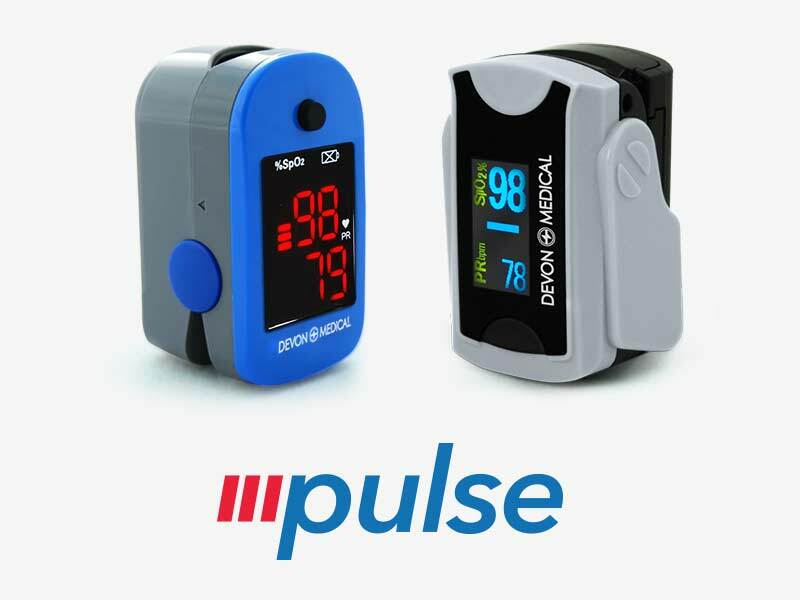 Our pulse oximeter and iRelax are two of our most popular diagnostic devices. 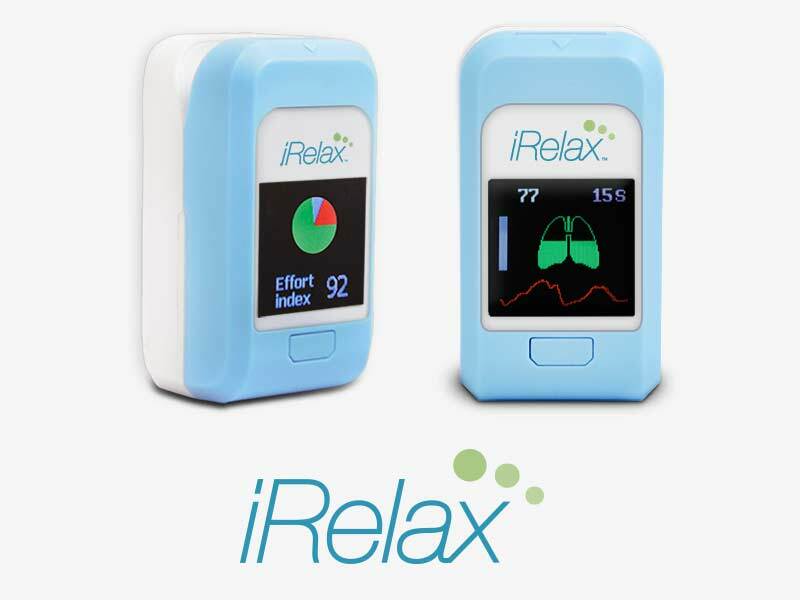 Our pulse oximeters, available for children and adults, measure oxygen saturation in the blood while our iRelax is a personal stress management device that helps control breathing and reduce stress. We also provide drug tests to assist individuals, such as parents and employers, in screening kids that may be battling a drug problem or potential employees as part of a pre-employment screening process. Browse our diagnostic devices and learn more about the drug tests and pulse oximeters that we have available. And of course, don’t forget to stop by and check out our iRelax, which may be able to significantly reduce your stress levels in certain trying situations simply by controlling your breath. As always, please contact us with questions and one of our experts will contact you shortly. Using advanced biofeedback technology the iRelax helps the user to relieve stress by syncing their breathing with the device and decreasing their heart rate. An important tool, mainly seen in the clinical setting, but also used at home to detect pulse rate, strength, and oxygen saturation. 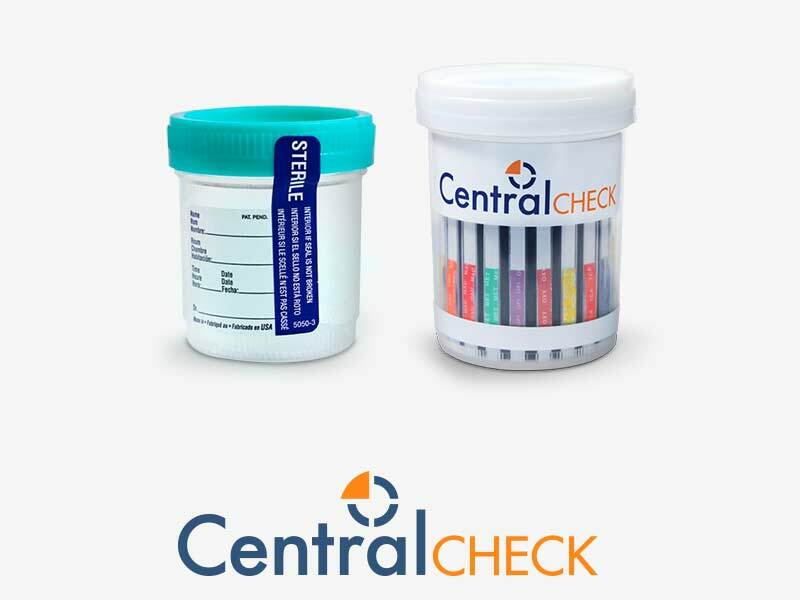 Different panel options available to screen for several different narcotic and illicit drugs through a simple mouth swab or urine sample.